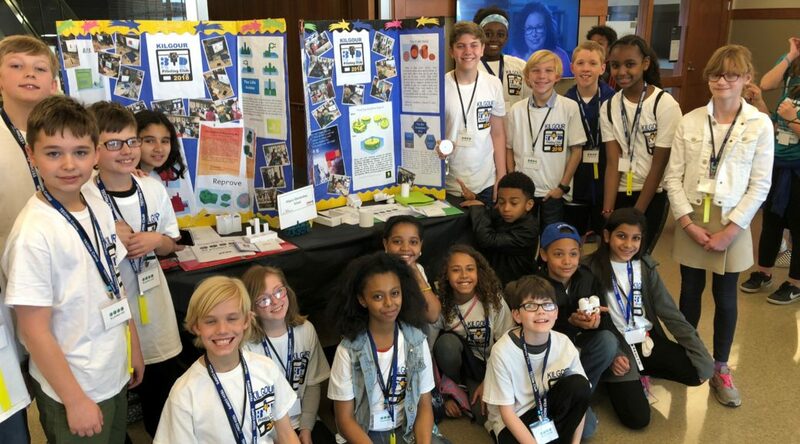 Students design and produce solutions to real problems using 3D printers in a 10-week “after-school, at school” program that includes volunteer STEM professional coaches. Clubs build students confidence, problem-solving & technical skills, and awareness of STEM career opportunities. Over a 10-week period after school students engage in a hands on, reverse engineering process with STEM mentors. 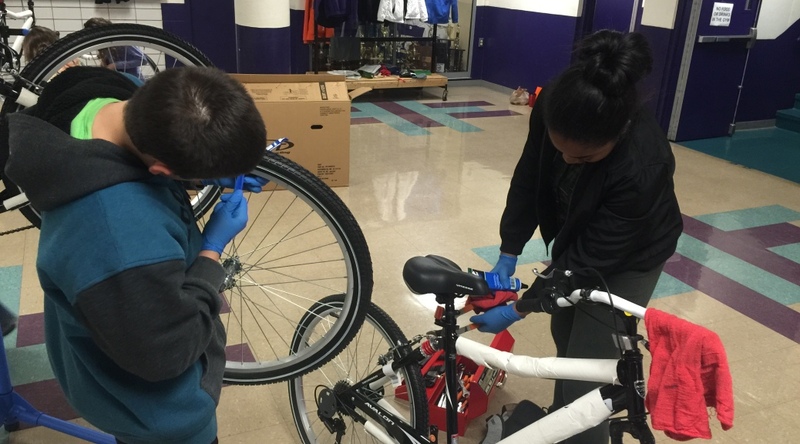 They gain making & building skills and confidence as they make micro-adjustments to a new bicycle they get to keep.